The Westland Foundation Alumni are the recipients of the Westland Foundation Education Fund Scholarship or the Westland Scholars. 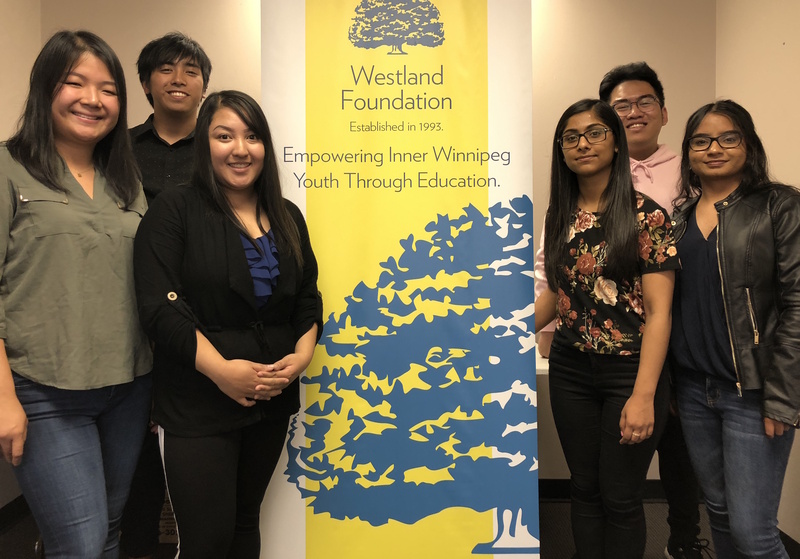 The Alumni’s ultimate goal is to assist Westland in achieving its mission which is to provide a full post-secondary scholarship for every inner-Winnipeg student. In August 2018, Westland Foundation formed the Westland Scholars’ Committee. The Committee’s mission is to assist in various Westland Scholars' activities that will lead to the organization of the Westland Alumni.